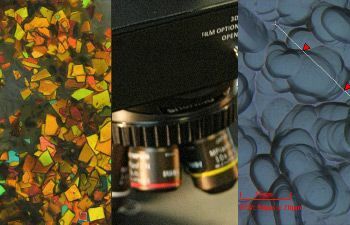 Optical Profilometry is a technique used to extract topographical data from a surface. 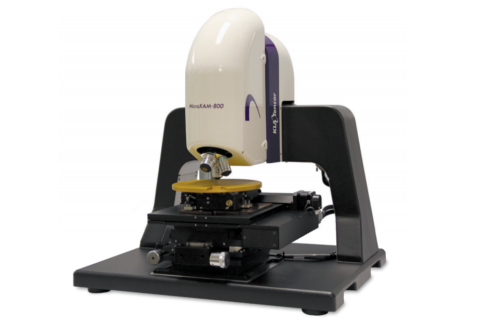 The purposes of profilometry are to obtain surface morphologies, step heights and surface roughness. These tasks can be accomplished by using a physical probe (stylus) or by using light. 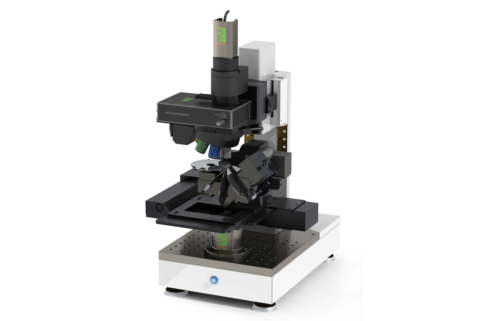 Nanoscience Instruments offers two different profilometers which use the light based approach: a structured grid confocal microscope and a white light interferometer.